Great news! iFonebox 2.0.0 has been officially released. 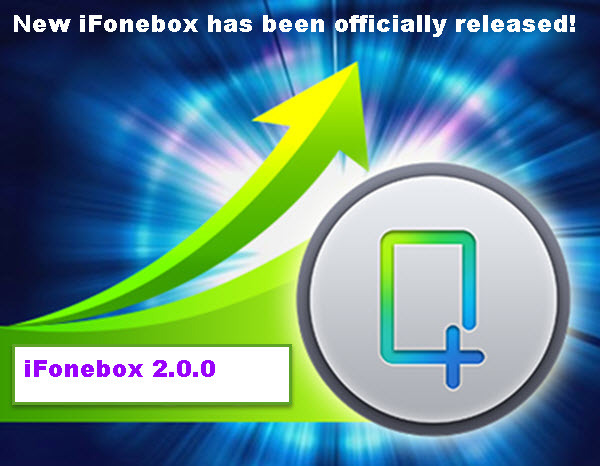 We can say that this is a historical change of iFonebox. Now let’s have a look at the completely new software. 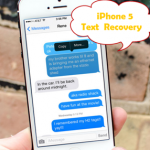 As we all know that iFonebox is a professional and powerful iOS data recovery to help you recover deleted data like contacts, messages, notes, iMessages, reminders, etc from iPhone/iPad/iPod Touch. 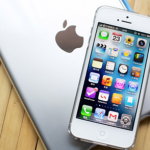 Plus, it is supportive to extract iOS devices data from iTunes backup. Here is a new compelling feature. 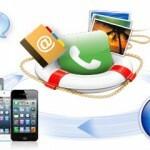 iFonebox is capable of extracting iPhone data from iCloud backup files. May be this function arrives a little bit lately, but it make iFonebox more functional and perfect. 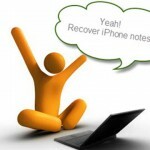 Of course, iFonebox 2.0.0 is able to transfer the recovered contacts and notes to your iOS devices. Besides, the new iFonebox 2.0.0 better support the newest iTunes 12.1 and iOS 8. Now, iFonebox has become much more powerful and perfect than before. 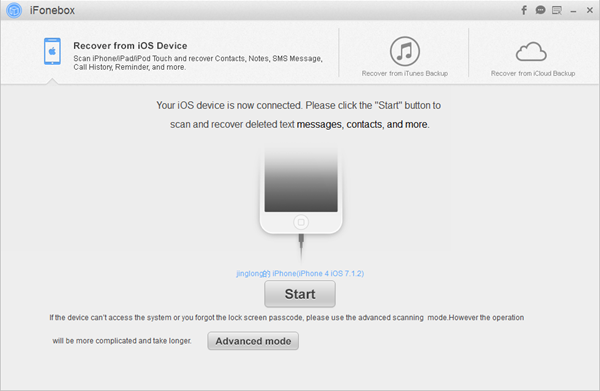 In addition to the recovery function of the older version, the new iFonebox also has the following features. A totally new interface. iFonebox 2.0.0 is quite different from the previous versions. It looks more clear. Classification of data. The new iFonebox has classified the recovered data as two parts: Text Data and Media Data. 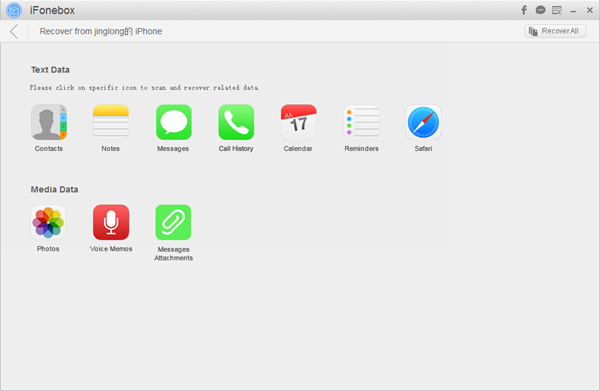 Text data including: contacts, notes, messages, call history, calendar, safari, reminders. Media data including: photos, voice memos, message attachments. 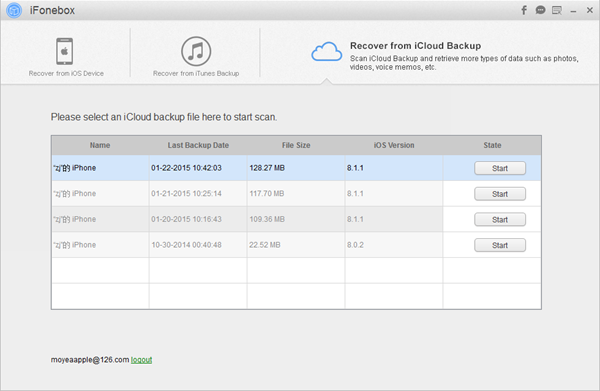 iCloud backup extraction. The biggest feature of iFonebox 2.0.0 lies in that it supports to extract your iPhone/iPad iCloud backed up. Note: when you download iCloud backup, you can also scan your iOS devices or iTunes backup at the same time instead of waiting for the iCloud backup download. Pretty convenient. iTunes 12.1 support. The new iFonebox 2.0.0 is not only compatible with the latest iPhone 6/ 6 Plus and iOS 8, but the newly released iTunes 12.1. With the new iFonebox 2.0.0, to extract iCloud backup data is no longer a problem. All of you can have a test on the new released software and comment here.